Here at Myrtle Beach Golf Authority, we pride ourselves on our fully staffed Myrtle Beach golf department, where we help golfers from around the word plan and design their very own Myrtle Beach golf packages. 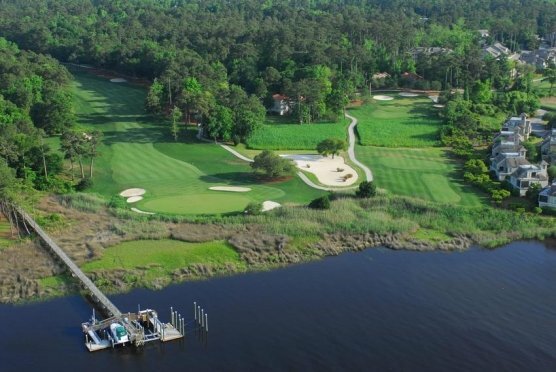 Our staff at our Myrtle Beach golf department consists of local golf lovers who play the game themselves and have relationships with many of the Myrtle Beach golf courses that we book in the packages. Our Myrtle Beach golf department is also knowledgeable on the hundreds of accommodations that we offer in our golf packages as well. When you use our Myrtle Beach golf department to book your golf vacation, you get the experience of our golf specialists that want you to experience all that the Grand Strand has to offer, from golf to shopping, dining, and nightlife. Our staff at the Myrtle Beach golf desk is here to answer any questions that you may have, and that’s not limited to just golf-related questions. Want a suggestion for where to have dinner one evening? Ask our Myrtle Beach golf desk staffer. Need help deciding where to pick up a few souvenirs for the family? Our Myrtle Beach golf desk can help! 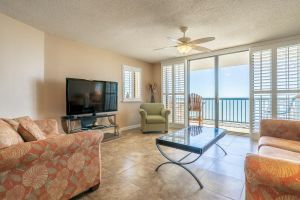 Regardless of your budget, need, want and desire our Myrtle Beach golf desk can help you plan your perfect golf vacation. No need to stress and try to coordinate your getaway yourself – our Myrtle Beach golf department can do that for you. Got a large group that you want to get together for a golf package and no one can get on the same page – we will help you pull it together! Our staff at our Myrtle Beach golf department are professionals that handle large groups all the time. Leave your next Myrtle Beach golf package to the experts at Myrtle Beach Golf Authority. Call today – our Myrtle Beach golf desk is just a phone call away.